Michael is licensed with Oliver Luxury Real Estate in California and Nevada. A graduate of Boston University School of Law. Michael has a particular expertise in Lake Tahoe commercial real estate, having been involved in the great majority of the community’s business opportunity and commercial transactions. 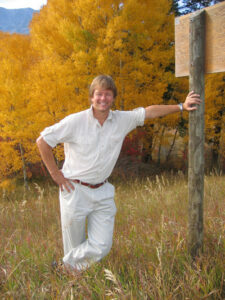 "Mike has successfully assisted my family in both the sale and acquisition of properties at Lake Tahoe. Mike’s success that leads to client satisfaction is based on creative thinking, persistence,... continued"